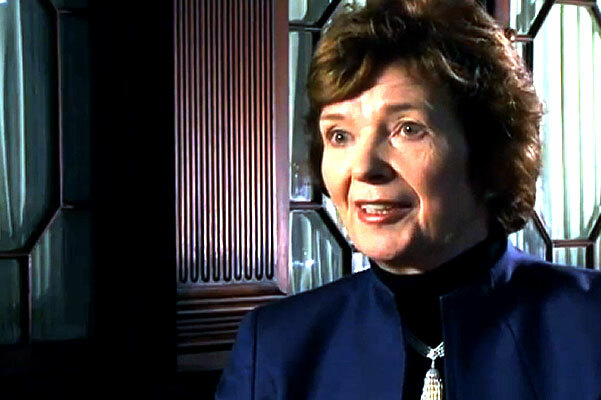 Mary Robinson was interviewed as part of a documentary on climate change. Today many people remain confused as to what climate change is and what consequences lie ahead in the near and distant future. In this Irish documentary by Earth Horizon Productions, aired on RTE1 on 29 June 2010, Duncan Stewart takes us on a journey exploring the gap between public perceptions of climate change, what the scientists are trying to tell us and what role the media are playing. Paleoclimatologist Professor Jennifer McElwain takes us on a journey through time and the Earth’s history using evidence found in fossilized plants and shows us that climates have changed before. UN Secretary General Ban Ki-Moon stresses the urgency of dealing with climate change and Mary Robinson explains why public confusion still exists and who is responsible.